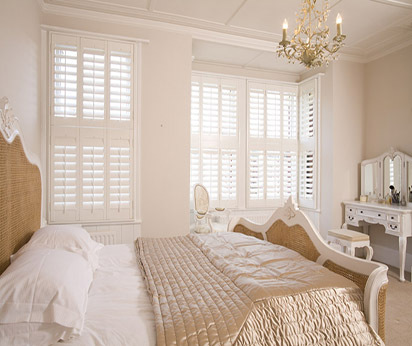 Our Boston Basswood Shutter range is a popular customer choice, offering both high quality and excellent value. 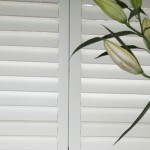 The Boston range is crafted from solid basswood hardwood, which is a popular material for shutter design. 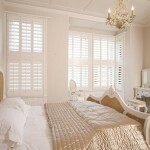 The shutters have an attractive finish and premium-end feel. 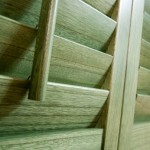 All shutter stiles have mortice and tenon joints to prevent warping and ensure prolonged quality and durability. The frames use MDF but this is not noticeable and it helps make the shutter more affordable.